Does dementia cause problems with sleep? Or do sleep problems contribute to dementia? A short video about the links between sleep and dementia. A short video for my new blog. 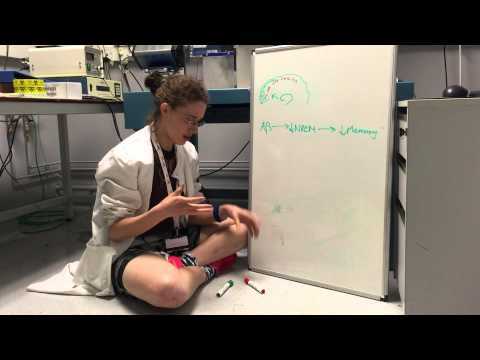 Famelab regional finalist 2013 - How is a Prion Like a Paperclip? 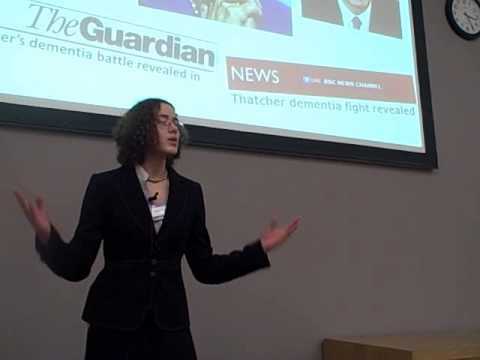 2012 Three minute Thesis winner - Is Alzheimer's Disease in Your Genes?